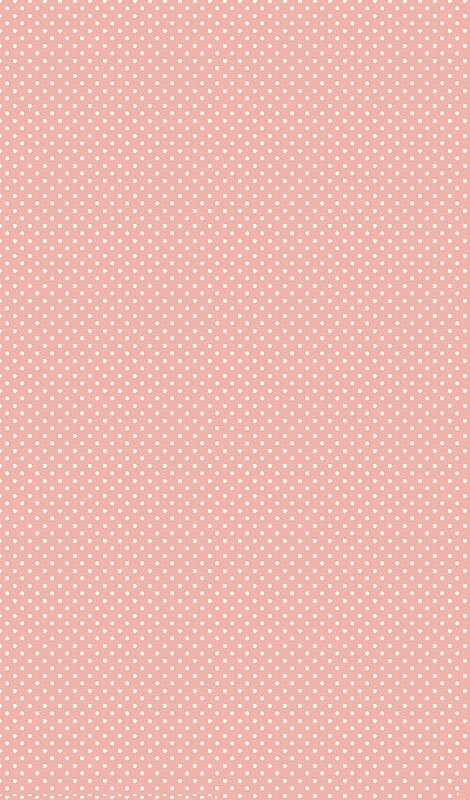 Three is definitely the magic number this time, sweeties! 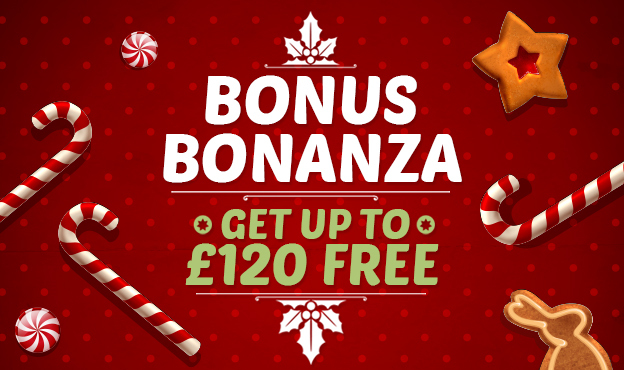 Claim THREE tasty bonuses from 17-22 November and play your favourite bingo with all the way up to £120 free! Use code 70FREE for a £70 bonus; 35FREE for a £35 bonus; and 15FREE for a £15 bonus (min. deposits apply). Fingers crossed your free funds help you bag a great big win – just in time for Christmas! • This offer is valid between 00:01 17/11/15 and 22/11/15. • Each code is valid once per player during the promotional period. • Players must make a minimum deposit of £100 when using code 70FREE. • Players must make a minimum deposit of £50 when using code 35FREE. • Players must make a minimum deposit of £20 when using code 15FREE. • Bonus will be credited as bingo bonus fund.